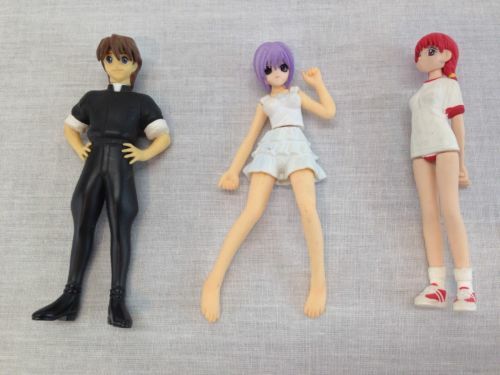 These are figures I got off eBay; the seller didn't know the answer. Thank you so much! Browse other questions tagged merchandise or ask your own question.